Home-grown former Mansfield Town star Jack Thomas has relaunched his career with ambitious neighbours Basford United and hopes it won’t belong before he before he is back in the Football League. It has been an emotional summer for the 22-year-old, moving on after spending his whole career with the Stags. But, after his exciting rise hit a brick wall at Mansfield following a series of loan spells, he admitted it had been time for a change after his summer release by David Flitcroft. He is now playing for a Basford club who are the next highest-ranked outfit in the county behind the three EFL clubs in the Evo-Stik NPL Premier Division, just three steps behind League Two. “I needed a change and it’s a good project at Basford,” he said. “They have high ambitions and I am looking forward to it. 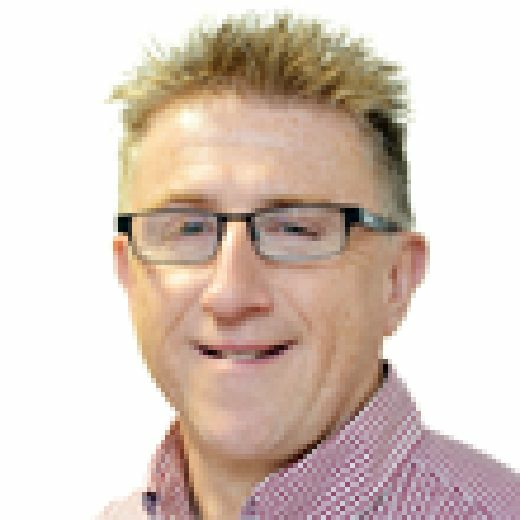 “I believe in a few years time Basford could be a Football League club. I think we can do it and I’d love to be part of that journey. Thomas admitted it had been strange not starting a season at the One Call Stadium and cited injuries as the reason for his career stalling. “It felt weird when pre-season started, not going back to Mansfield,” he said. “I have nothing but good memories there, but I’d say me and the club were both probably ready for a change if I’m honest. “The 12 or 13 games I played at the back end of that first season I did really well, but I just kept picking up niggling injuries, which was hard. Thomas knew it would be hard to force a way in under Steve Evans and was proved right. Then he admitted he had not played well enough to force a first team place under new boss Flitcroft. “It was frustrating last season. I think I was a bit unfortunate too,” he said. “When I got recalled by Steve Evans the first game against Notts County in the Checkatrade Trophy I did really well. But I never got a chance after that. “I think he’d brought his own players in and if you weren’t one of them you didn’t really stand much of a chance, especially being a young lad too. I think if I’d been an experienced player I’d have had more of a chance. On Flitcroft, he added: “I thought it would be another chance for me and the first couple of months I started really well and trained really well. Now he is looking forward to helping neighbours Basford move a step closer to the Stags, saying: “It feels very exciting, especially as I have been playing most of the full games and got quite a few 90 minutes in me which is different to pre-season last season as I was sat on the bench for most of the games. 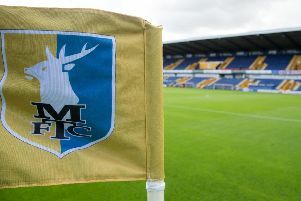 On the current Stags side, he added: “I think they are in for a good season. I always listen out for the result and from the highlights I watched of the Accrington game they looked unbelievable.